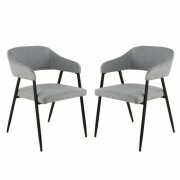 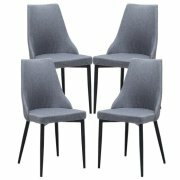 Our selection of dining chairs are hand picked to give you the best chairs that can be used to create an inviting atmosphere in your home. 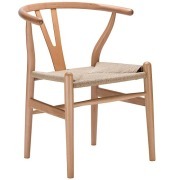 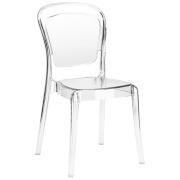 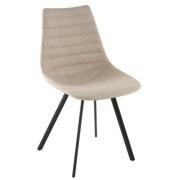 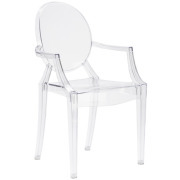 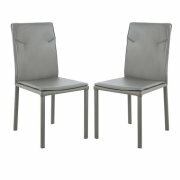 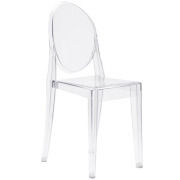 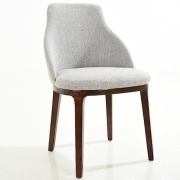 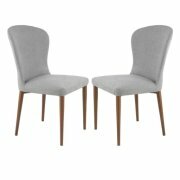 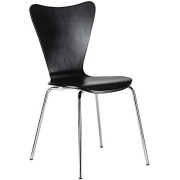 We selected dining room chairs for style and quality at an affordable price! 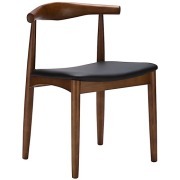 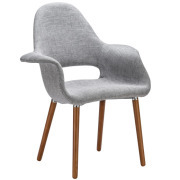 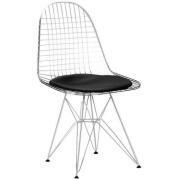 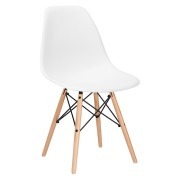 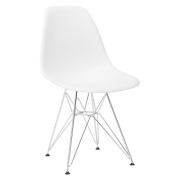 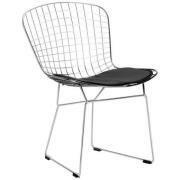 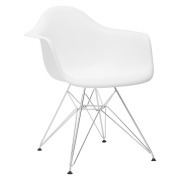 Modern dining chairs and more classic styles will make your kitchen or dining room pop. 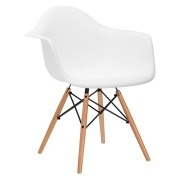 You might just find yourself using them for your desk or living room too!